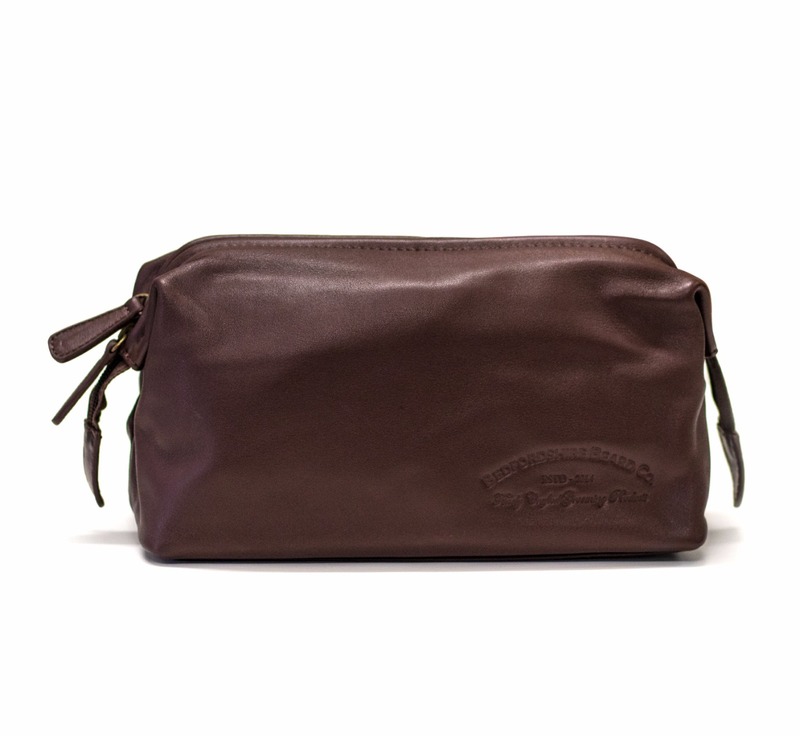 Keep your kit in check wherever you go! 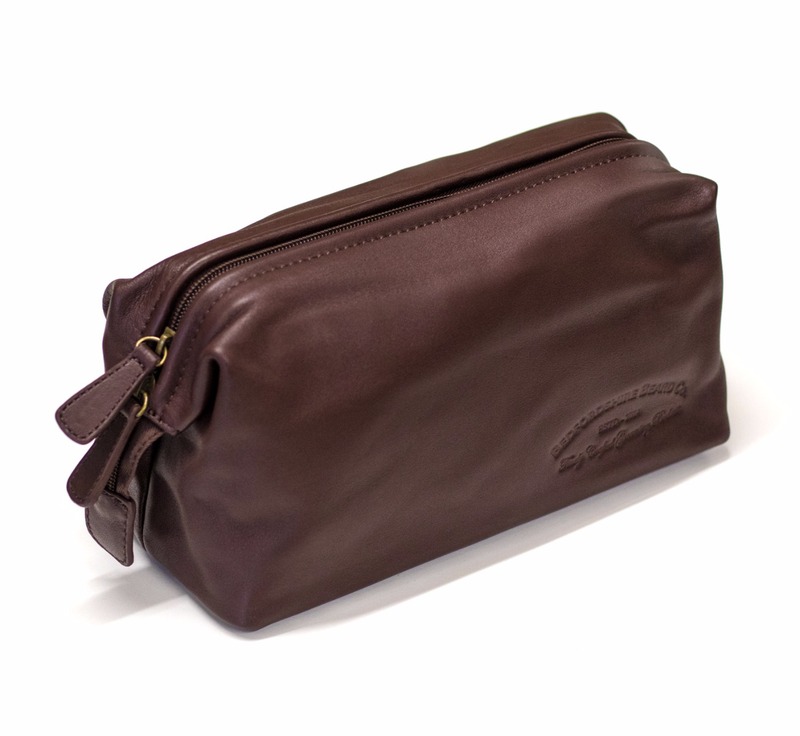 This luxury leather wash bag holds everything you need for your travels. Build a personalised kit or use your own. 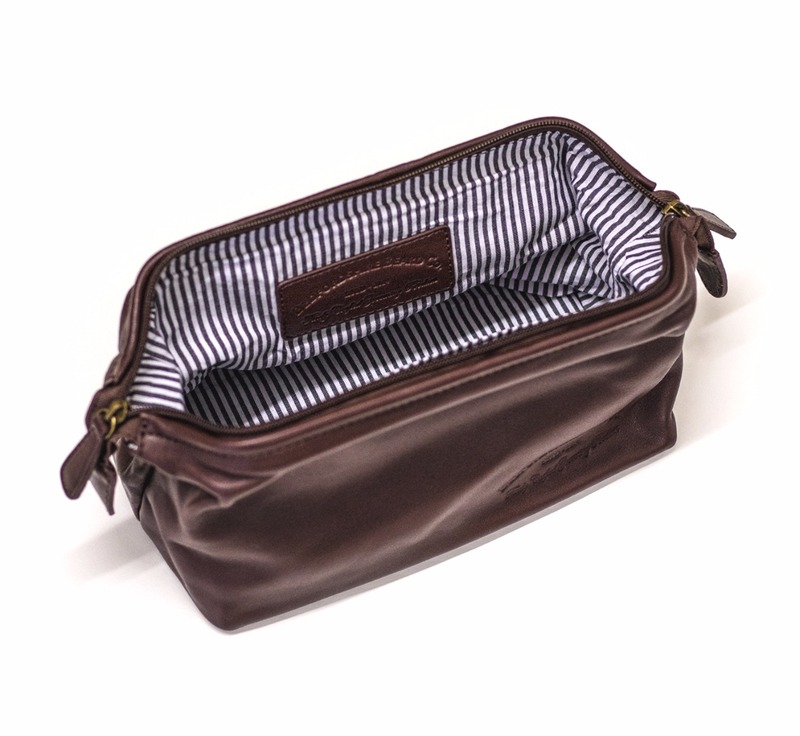 Use our list of suggested products to build the ultimate travel wash bag kit, or create your own from the full range of products available here.